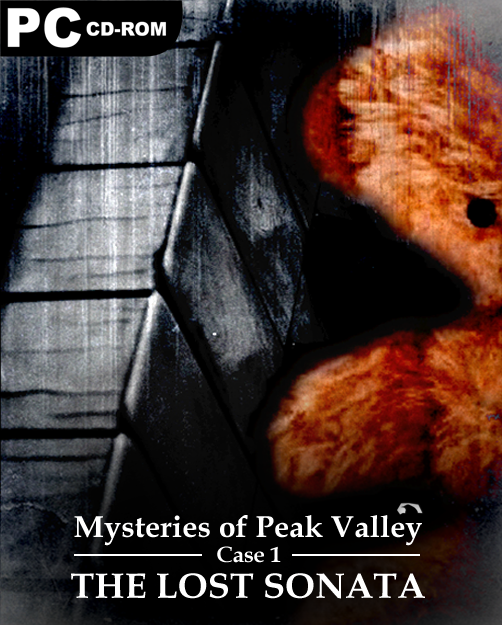 After receiving a mysterious phone call, psychic medium Zack Gellar travels to a large estate house in northern Peak Valley, where he is greeted by a desperate woman's pleas for help. Seeing that the woman is on the brink, he agrees to help her, vowing to communicate with the spirit that haunts her, and in turn help it to find eternal peace. Download the zip and unzip the game folder. To run the game, open the MOPV 1 The Lost Sonata.exe. 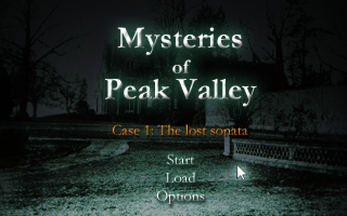 If you get stuck in the game, a walk-through 'MOPV 1 The Lost Sonata WALKTHROUGH' is available in the game folder.